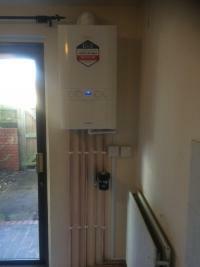 Efficient Gas Services are Gas Safe registered heating engineers who undertake installations of gas boilers, oil boilers and LPG boilers. 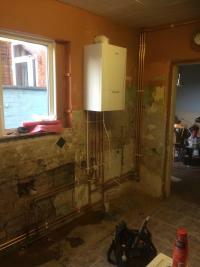 For similar replacement boiler companies in this area please visit the Milton Keynes boiler page. At Efficient Gas, we aim to give our customers peace of mind that all work carried out is to the highest standards achievable. 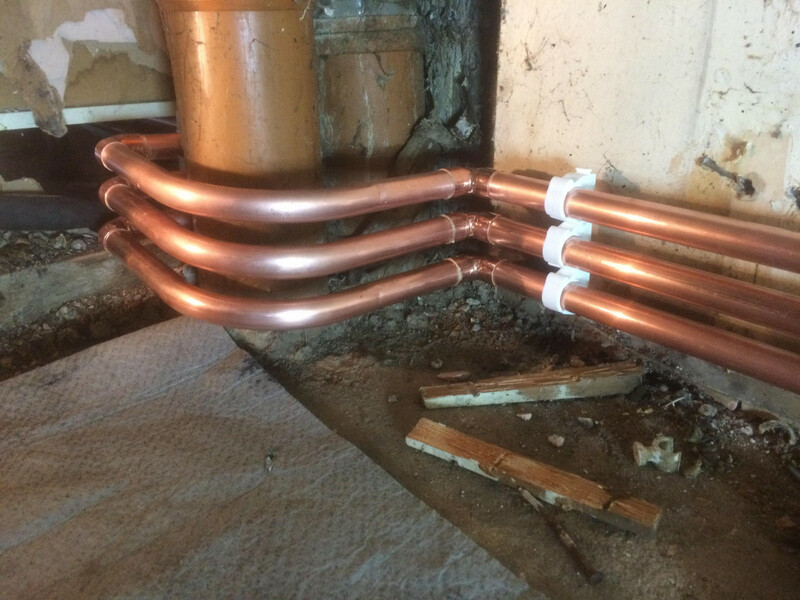 We offer a full and comprehensive range of domestic and commercial services and can adapt to our customers needs for timescale and budget constraints, while maintaining the highest quality of workmanship. 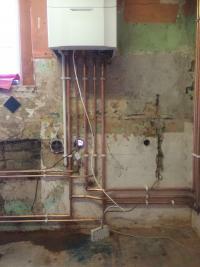 To prove this and to give you peace of mind, all our work carries a 30 day labour and 1 year parts guarantee. 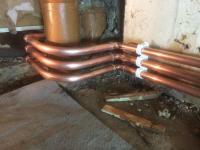 Very quick and efficient installation. Good vaiue for money and competitive price. Great service, great communication, professional, friendly and easy to do business with. 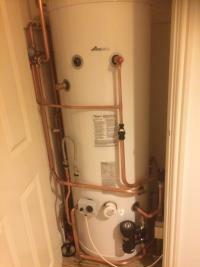 This wasn't a straightforward installation as they had to take down a small shed/housing that the old boiler had been built into, reroute all the pipework and build a housing box for the pipes and that was before the new boiler could be fitted. Two guys worked tirelessly for a day and did a great job, cleared up after themselves taking the rubbish with them. I was delighted with the service and price. Very good professional helpful polite. Would recommend this company gave quote quickly.